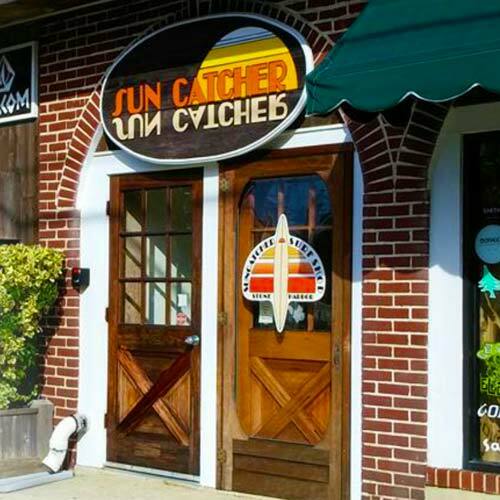 Come over to our corner and experience Suncatcher Surf Shop. We enjoy providing excellent customer service and hometown hospitality. 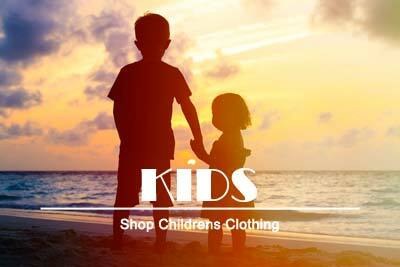 We pride ourselves on offering the latest fashionable life style and surf style clothing, shoes and accessories for the entire family. 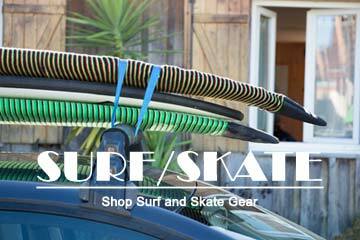 Surfers, check out the islands biggest selection of new and used surfboards, boogie boards, skim and skate boards. 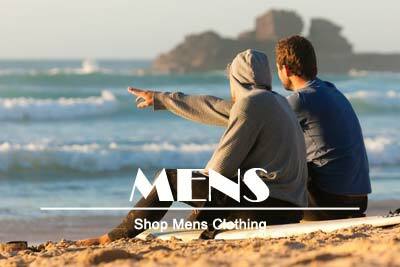 We also offer a solid variety of wet suits, rash guards and hard ware. 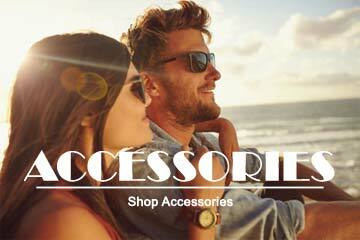 We invite you to stop in and check out our ever changing Suncatcher brand clothing and accessories. The sun is always shining in Suncatcher! Your one and only source for our Suncatcher brand gear.